We all know that the Balearic island of Majorca has some fantastic beaches, but a holiday in the great outdoors does not just mean lounging on the sand. There are a wide range of natural locations both inland and on the shore, which can provide the backdrop to an active trip away. From national parks to mountain ranges and wetlands, which are home to some stunning bird species, you are bound to find plenty to do on cheap holidays to Mallorca. So here are a few locations you may wish to explore. Since 1992 this corner of Majorca, located on the south east coast, has been a national park, where the lush green trees are brought into contrast with the turquoise water lining it. Over a space of 785 hectares streams, ravines, beaches, cliffs and sand dunes are scattered, making it a fascinating place to explore. There are four main routes to take around the Mondrago National Park, easily undertaken in a morning or afternoon, leaving the rest of the day for having fun on the beach. They have been designed to take in a number of interesting sights along the way, including viewpoints, such as that at Ses Fonts de N’Alis. Along the way visitors can expect to see some of the rare flora and fauna which is native to the park, like the marine thistle and the houseleek. Further to this, there is a path leading to a bird observatory for those keen to spot some falcons, turtledoves and cuckoos among others. Meanwhile there are plenty of reptiles and amphibians, such as toads, lizards, snakes and turtles, which have made Mondrago their home. Smaller mammals including mountain rabbits and dormice also abound. The backbone of Majorca is provided by the Serra de Tramuntana mountain range, stretching south-west to north-east and creating a stunning setting for getting into the great outdoors. It was awarded UNESCO World Heritage status in 2010 with as many as 750 archaeological sites found in the area. 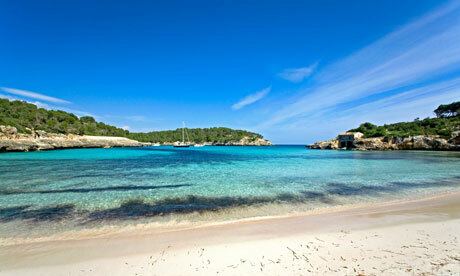 Puig Major is the highest peak in the range and in fact the tallest of all mountains on any of the Balearic Islands. Interesting shaped limestone formations carved by the elements over the years are home to a number of pine woods and several half-abandoned fincas, all adding to the charm. Hiking in areas around the church at Lluc, or the towns of Soller and Pollenca is particularly good, with public transport able to drop walkers off nearby to start their journeys. 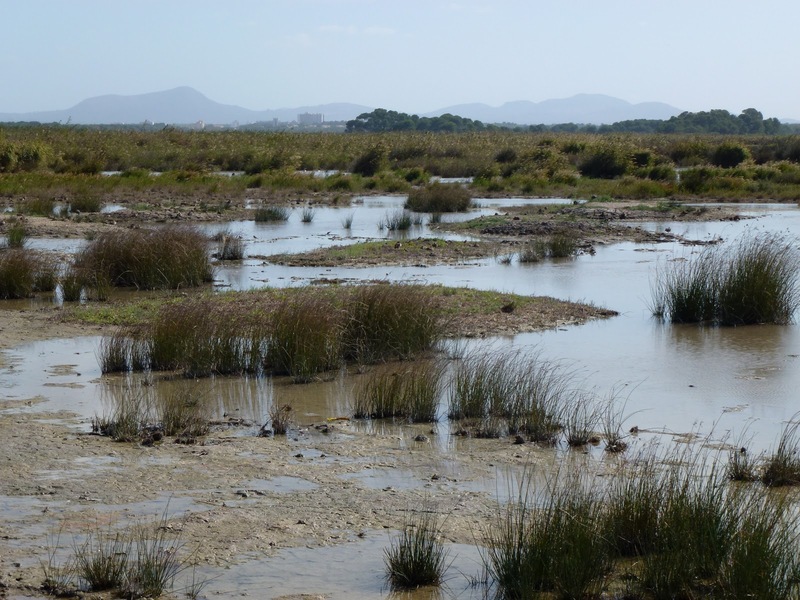 Formerly a lagoon, separated from the saltwater of the sea by a series of sand dunes, the S’Albufera wetlands have become marshes which provide the habitat for a wide range of species of flora, fauna, fish and animals. This national park is a nature lover’s paradise and although a visiting permit is required for entry, this can be obtained from the reception centre for free. Due to the fact that it is of such importance as a home to immense biodiversity everyone must adhere to a series of rules for its preservation. Entrance to the park is by foot or bicycle only, which helps to add to its tranquillity and all persons are asked to keep quiet. This is not only good for the wildlife, but adds to the enjoyment for other visitors, who are more likely to spot interesting species.